3) Quality control and delivery time is strictly controlled. Q: How do your factory do regarding quality control9 Quality is 1st priority. We always attach great importance to quality controlling from raw material to shipping. 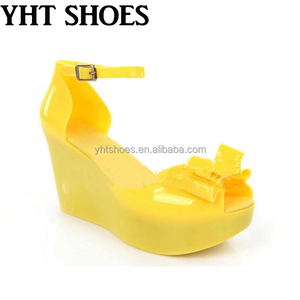 Chaozhou Marsfield Shoes Industrial Co., Ltd.
Alibaba.com offers 850 cheap jelly shoes products. 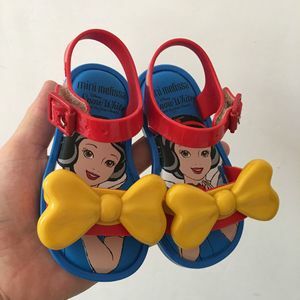 About 20% of these are women's sandals, 14% are children's sandals, and 8% are men's sandals. 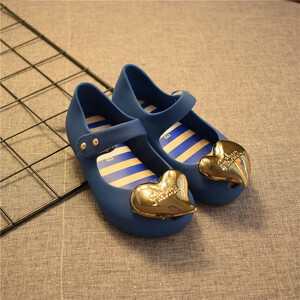 A wide variety of cheap jelly shoes options are available to you, such as rubber, pvc. You can also choose from free samples, paid samples. 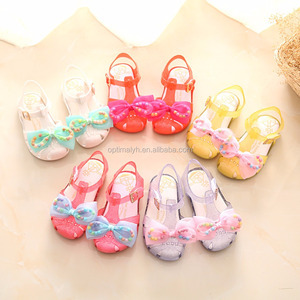 There are 850 cheap jelly shoes suppliers, mainly located in Asia. The top supplying country is China (Mainland), which supply 100% of cheap jelly shoes respectively. 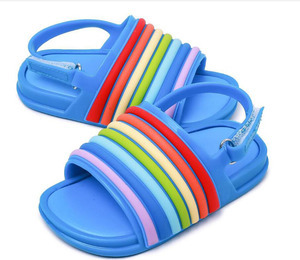 Cheap jelly shoes products are most popular in North America, Western Europe, and South America. You can ensure product safety by selecting from certified suppliers, including 287 with Other, 96 with ISO9001, and 69 with ISO14001 certification.